A 4K video tour of the Earth’s moon has been released by NASA, showing off the surface in an extraordinary detail. 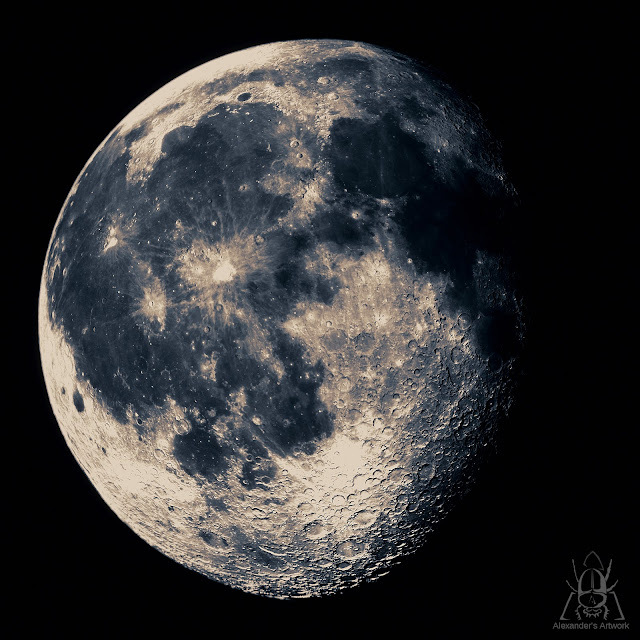 The footage explores the features of the moon and it is stunning... collected by NASA’s Lunar Reconnaissance Orbiter spacecraft over a period of nine years, the footage is dubbed as “virtual tour of the moon” in a fascinating 4K detail. Another video has been released 7 years ago, Wright explained that the footage is an updated version from 2011. The data has been collected over 7 years as the camera path has been the same, so that the detailed footage of the moon can be created. The footage displays many different features such as the Tycho Crater, as the Crater features an enigmatic 100-meter-wide bolder at the summit. “The origins of which are still a mystery,” the video’s narrator says, adding to the suspense. The Tycho Creater is lunar formation said to be around 100 million years old. 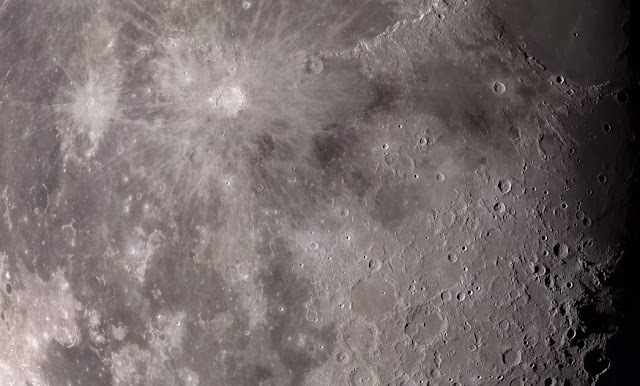 The footage let us see the incredible detail of the moon’s features, combining colors that highlights noteworthy data to explore something new as well to enjoy the view. Never the less, as explained in the video the Apollo 17 landing site at the Tauruas-Littrow Valley is shown in the footage and it is deeper than the Grand Canyon on Earth. The video offers overlays that shows the path where astronauts spent three days on the surface of the moon in 1972. As you zoom in, the footage shows the rover vehicle and the bottom half of the mission’s lunar lander, which has been remained undisturbed for the last 46 years.